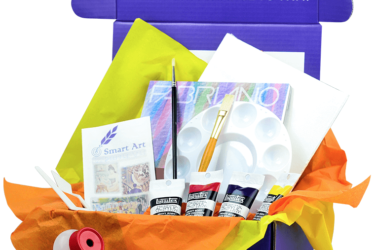 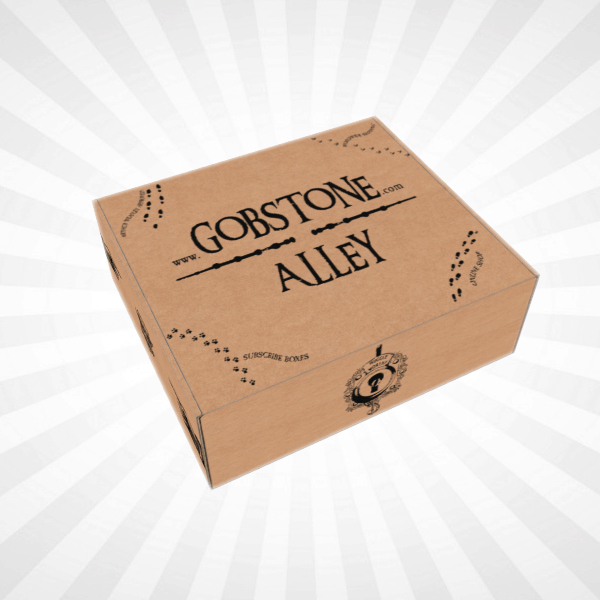 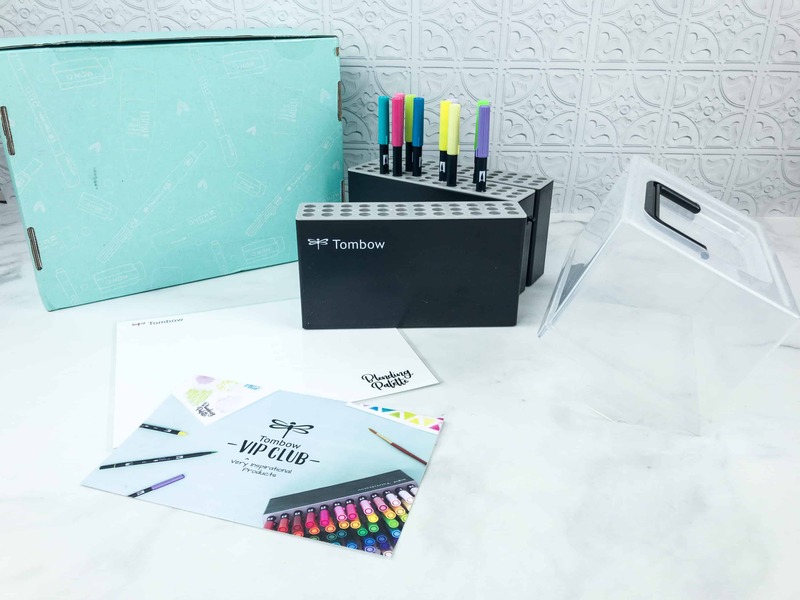 Get your favorite (and soon-to-be favorite) Tombow products delivered to your doorstep with limited edition boxes! 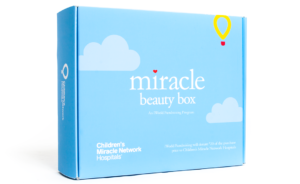 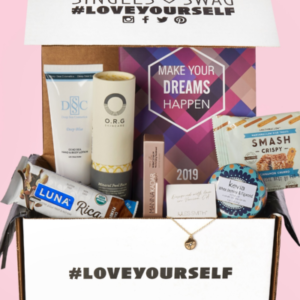 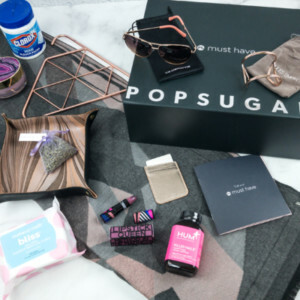 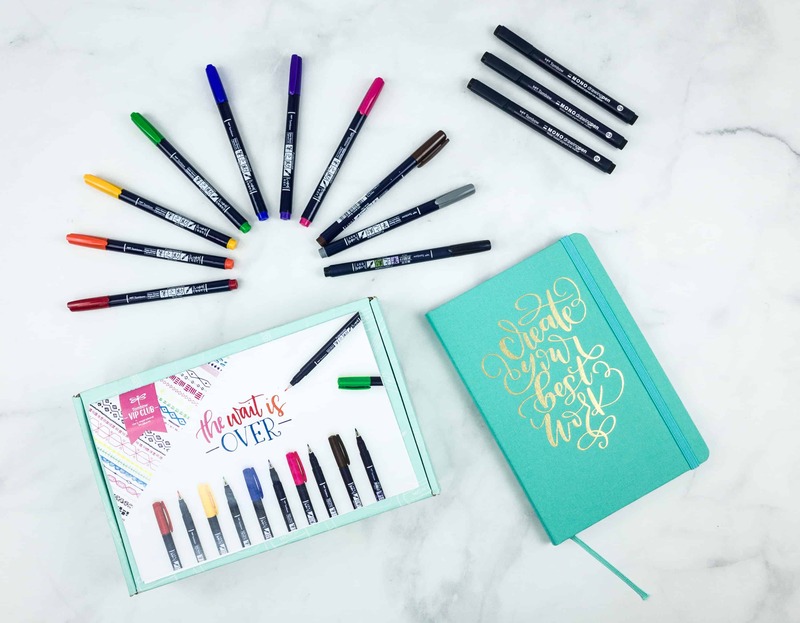 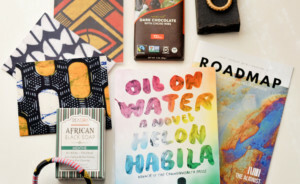 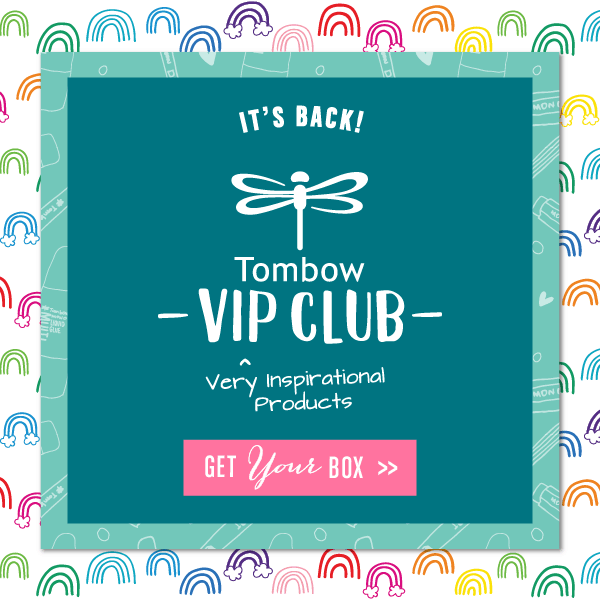 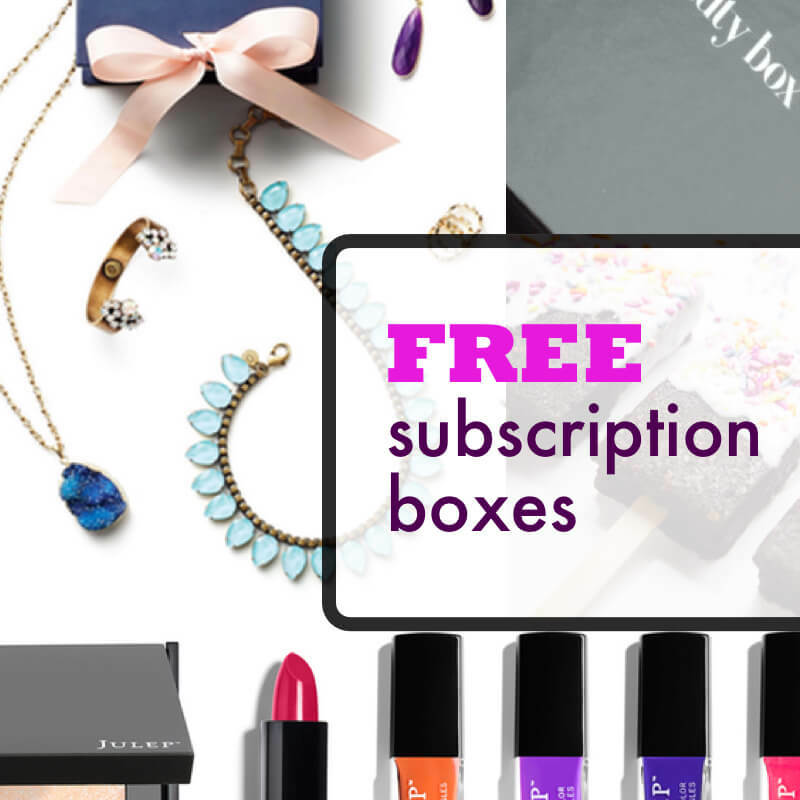 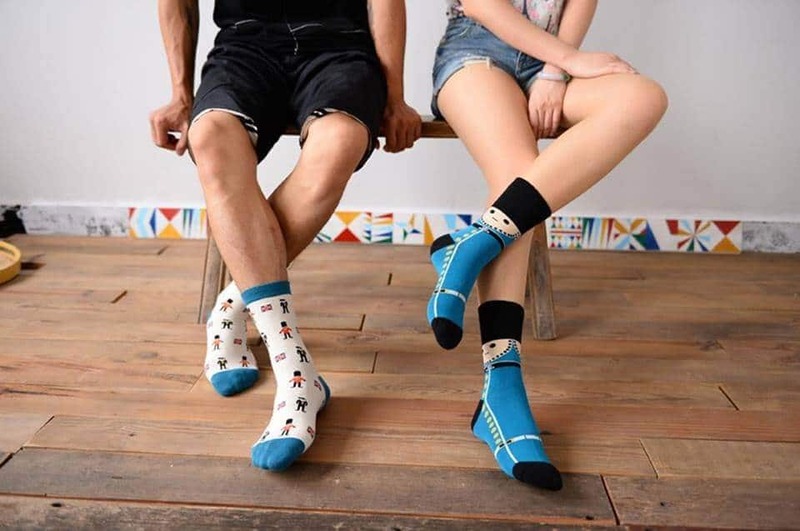 The Tombow VIP Club, VIP for Very Inspirational Products, is a box featuring an assortment of Tombow products, including exclusive items not readily available in the United States or Canada. 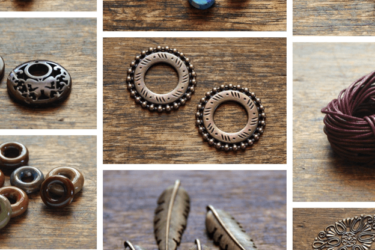 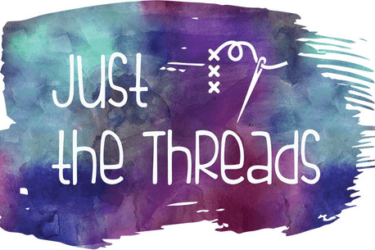 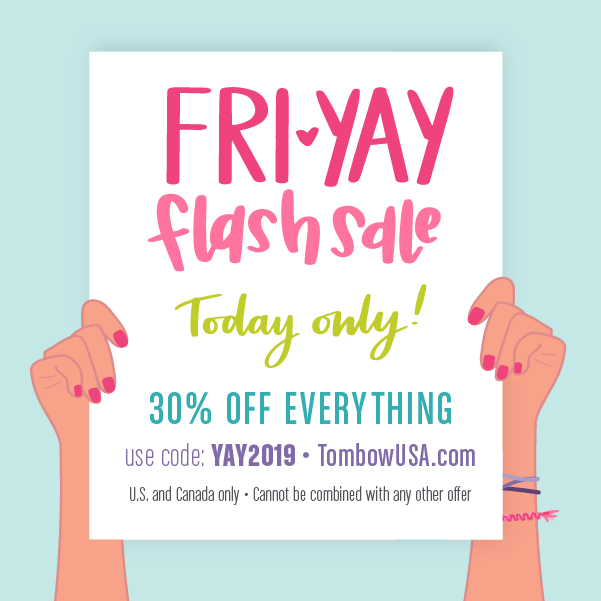 Tombow Flash Sale: Get 30% Off Everything! 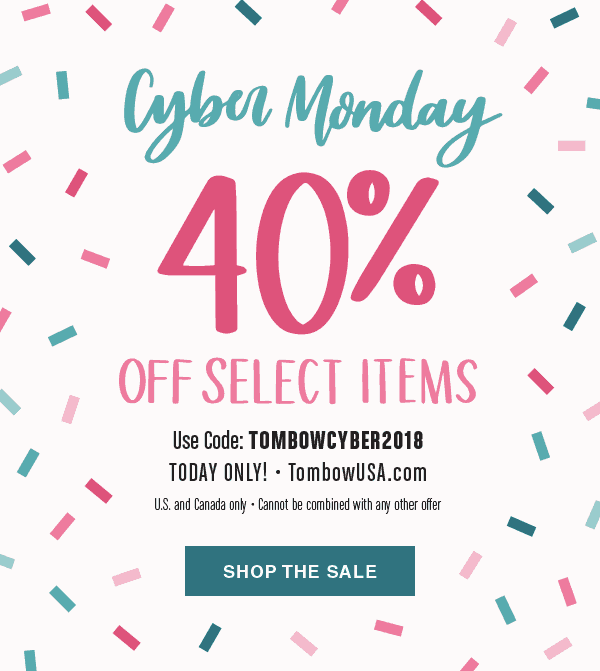 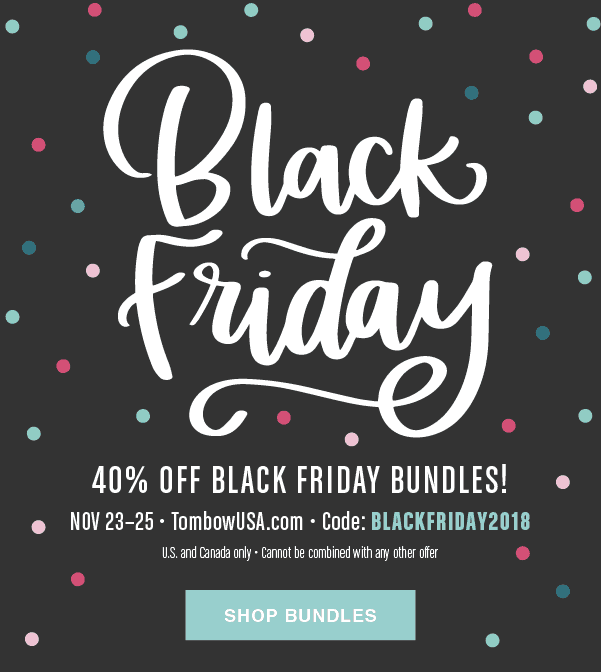 Tombow Black Friday Sale: 40% Off Black Friday Bundles! 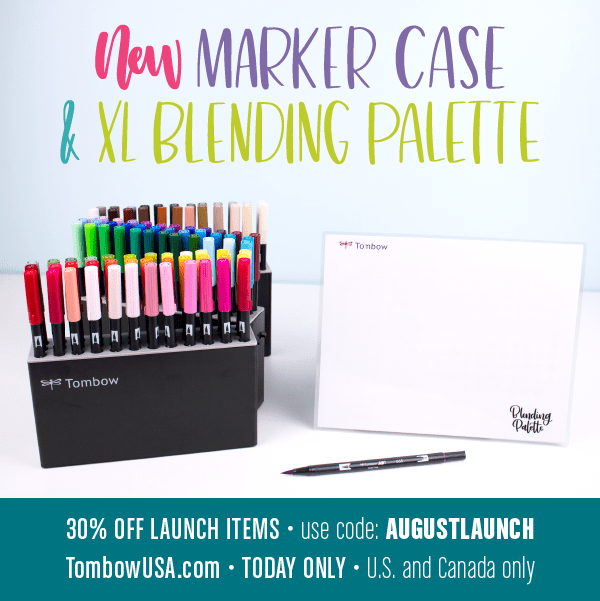 Tombow Marker Case & XL Blending Palette Are Now Available + 30% Off Coupon – TODAY ONLY! 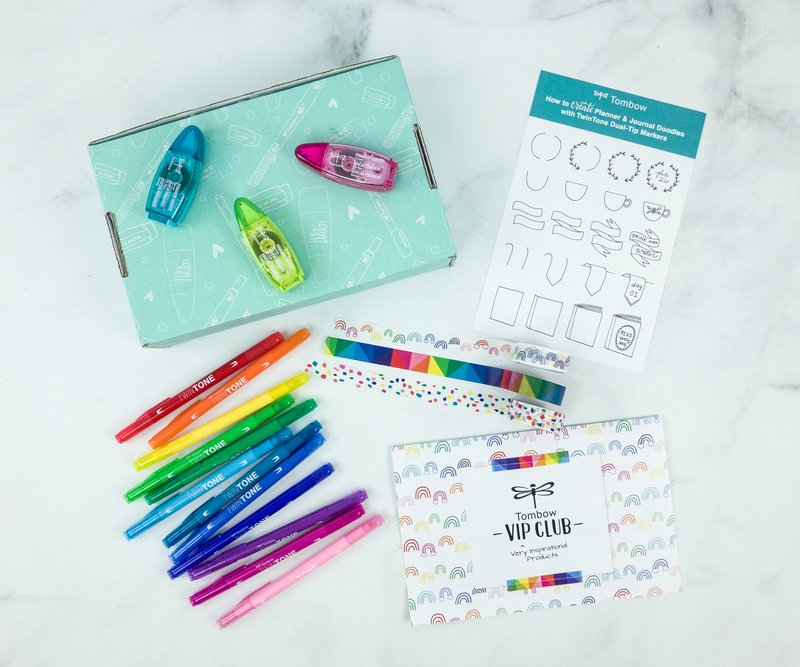 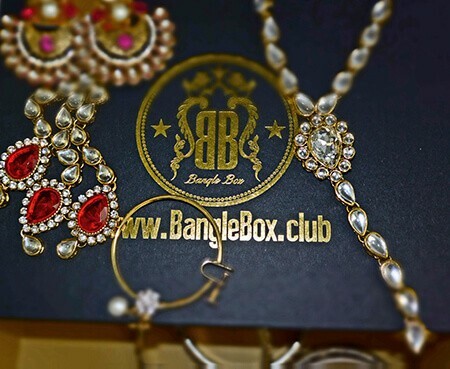 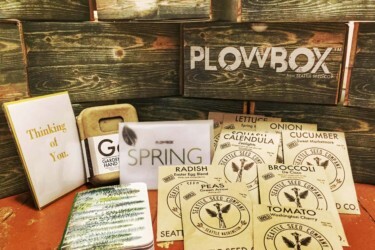 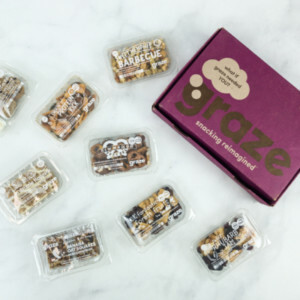 Tombow VIP Club January 2019 Box Available Now + Full Spoilers! 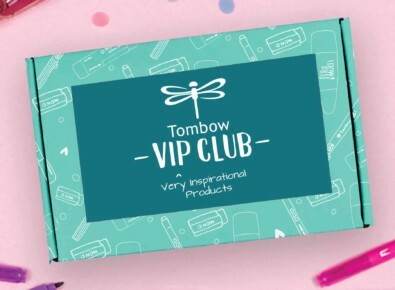 Tombow VIP Club November 2018 Box Available Now + Full Spoilers! 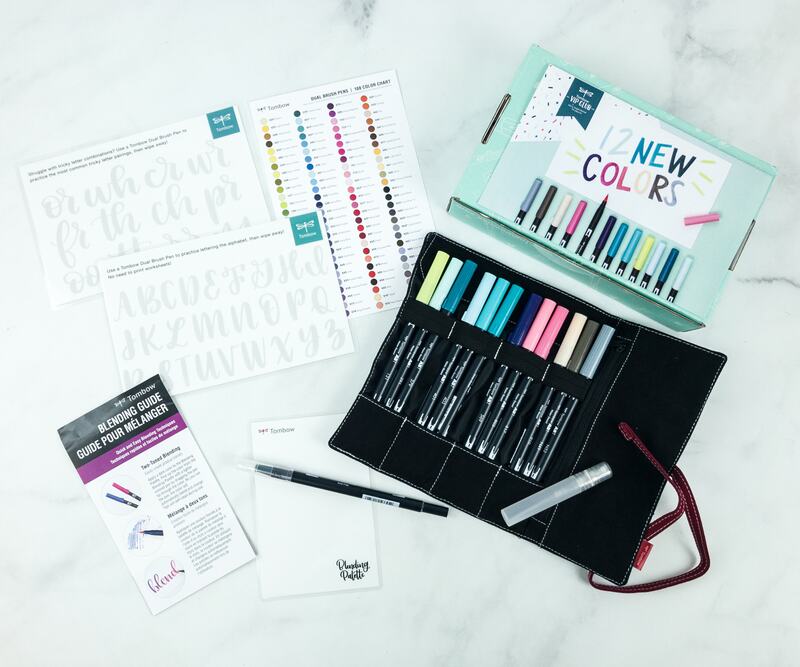 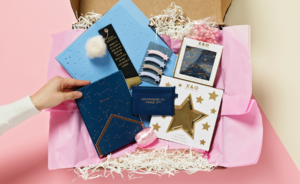 Tombow VIP Club September Fall 2018 Box Available Now + Full Spoilers! 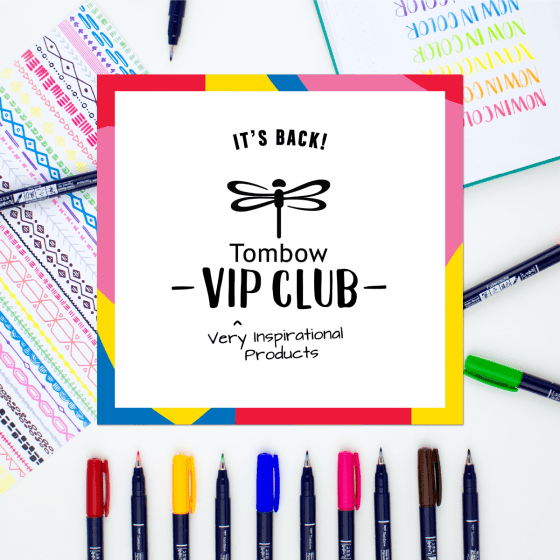 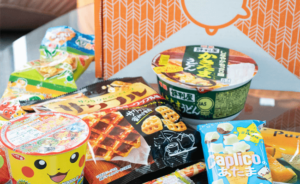 Tombow VIP Club July 2018 Box Available Now + Full Spoilers! 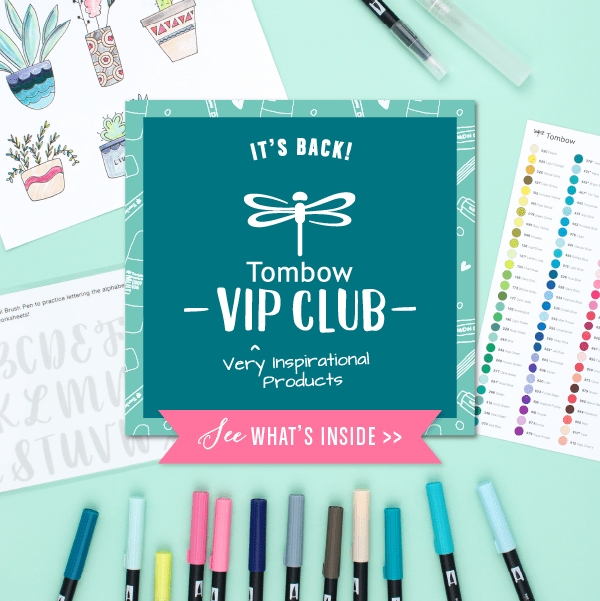 Tombow VIP Club April 2018 Box Available Now + Full Spoilers!